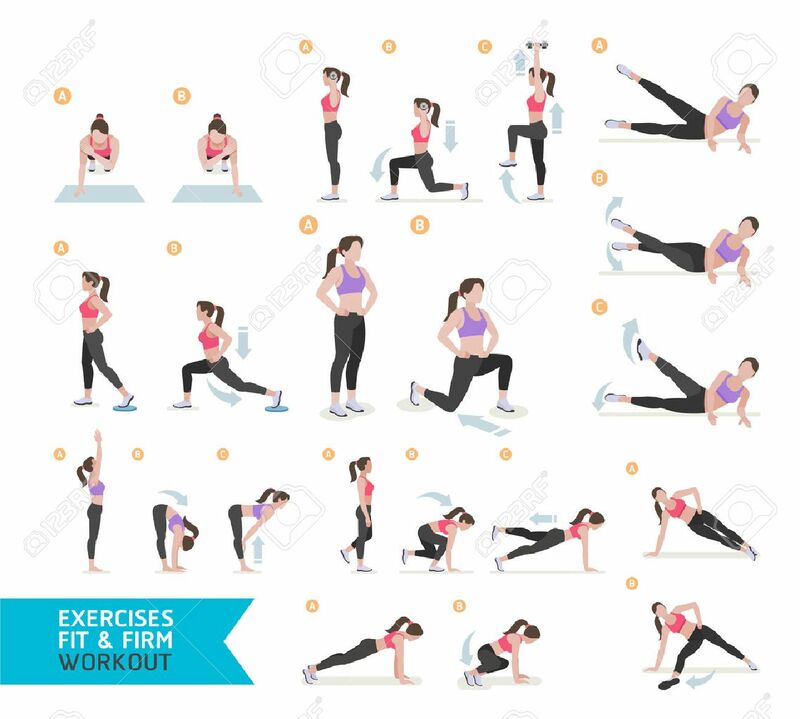 Woman Workout Fitness, Aerobic And Exercises. Vector Illustration. Royalty Free Cliparts, Vectors, And Stock Illustration. Image 66774944.